Product #18465 | SKU C-PIN | 0.0 (no ratings yet) Thanks for your rating! A D-tap coupler cable, designed for use with Sony Cameras. 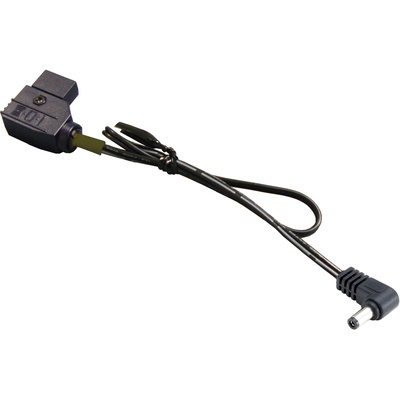 The IDX C-PIN DC to DC Cable for Select Sony PMW Camcorders is a D-tap coupler cable that connects an Endura battery to Sony's PMW-200, PMW-EX3, and PMW-EX1 camcorders. An Endura battery plate is required for mounting the battery. For use with the PMW-200, only the P-V212 Endura plate can be used because the alternative Endura plate, the A-E2EX3, is incompatible with this camera. The P-V212 will have to be mounted on a shoulder rig for the entire setup to work out.